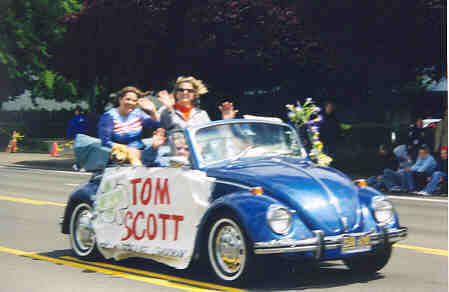 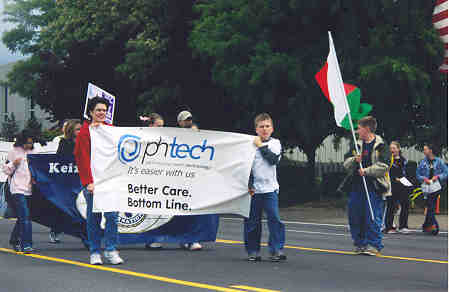 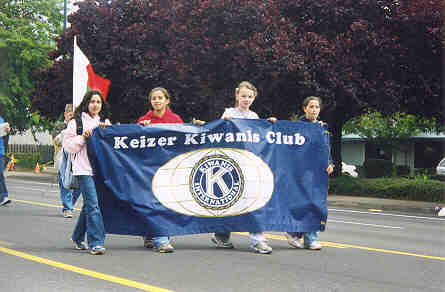 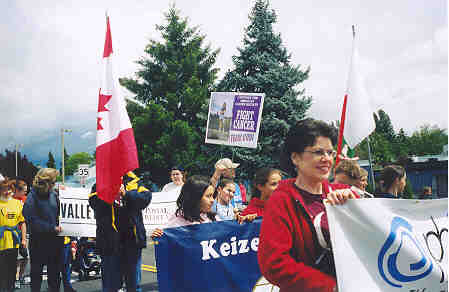 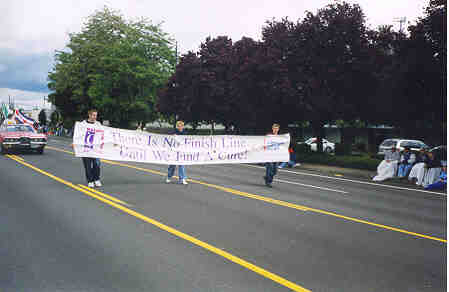 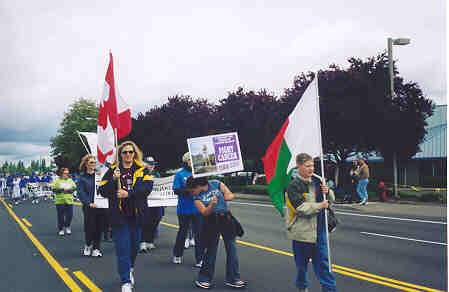 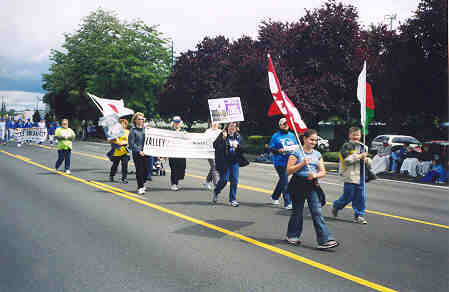 The American Cancer Society's Relay for Life participated in the Keizer iris festival parade on 5/22/04. 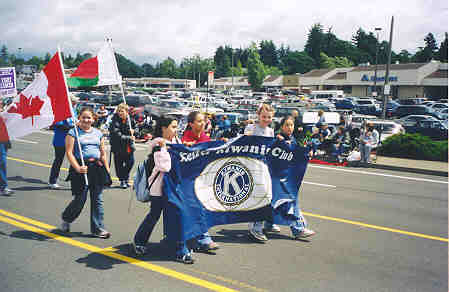 Team Codi and the Salem & Keizer Kiwanis teams were both represented in the parade. 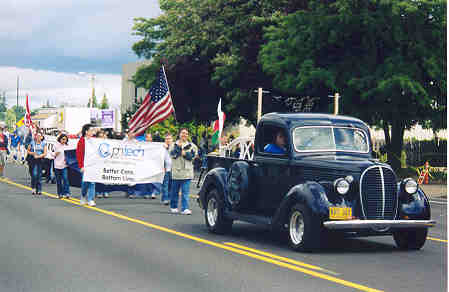 Codi really enjoyed the parade last year and we know she would have loved to be in this years parade.